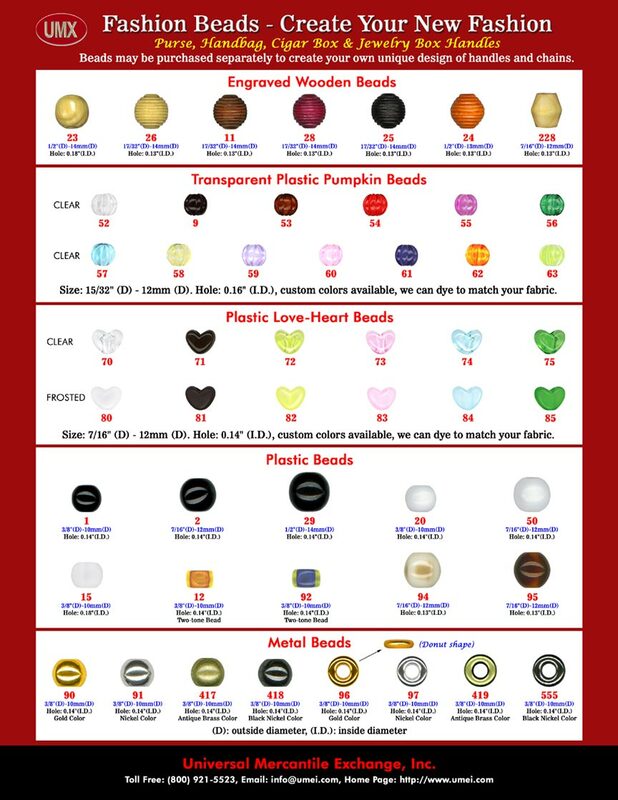 Wholesale Beads Catalogue: Engraved Wood, Wooden, Love-Heart, Pumpkin, Metal and Clear Plastic Glass Beads. We manufacture beads for wholesale bead shops. You can shop our engraved wooden beads, clear plastic glass beads, love-heart plastic beads, pumpkin beads and metal beads to make bead crafts, patterns, necklace or beaded handbags. Our metal beads come with gold, nickel ( silver ), antique brass and black nickel colors available.